Give your skin 360 degrees flawless with sasi Magic Matte foundation powder. Give your skin 360 degrees flawless with sasi Magic Matte foundation powder. This compact powder also come with it superb oil control benefit, yet leaves your skin with a beautifully matte finish as ‘magic’ as it’s sound. Discover the ‘magic’ by yourself with this long-wearing, ultra-smooth and easy to blend compact powder. 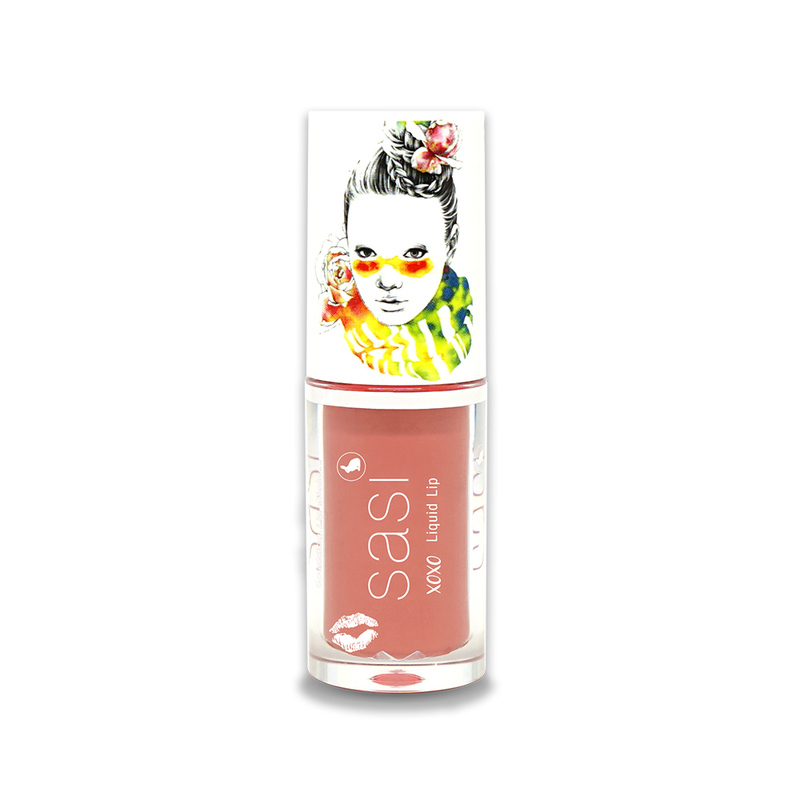 sasi Magic Matte Foundation Powder is available in 3 warm shades that suitable perfectly for Asian skin tone. Coverage: Medium to full coverage, buildable coverage. With a sponge, gently dap around face and neck area in a circular motion. Or use the powder brush if you prefer an even more natural look.